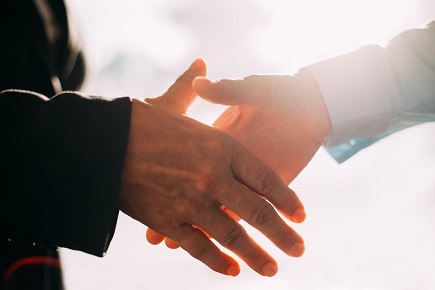 AXIS Reinsurance, the reinsurance business segment of AXIS Capital Holdings, has announced the appointment of William Bennett as senior underwriter for property reinsurance at Lloyd’s. Bennett will join AXIS in March 2019. In his new role, he will be responsible for underwriting all property reinsurance lines at Lloyd’s for AXIS Re, with a focus on US regional and mutual property reinsurance. Bennett joins AXIS Re from MS Amlin, where he served as a lead underwriter and was responsible for operations in the firm’s North American property reinsurance team. He also led strategy and planning for the company’s small and medium mutual insurance book. Prior to that, he served as an assistant underwriter at Mumford Syndicate. Bennett also served as a claims broker, placing broker and divisional director for Willis Re. Bennett will be based in London. He will report to Jonathan Gray, head of property reinsurance at Lloyd’s for AXIS Re.